If you have comments or edits that you would like to add or contribute to this website (and they fit within the theme of this project), please use the contact form below. We will do our best to respond to your emails within 48 hours. Please do not try to send photos via this Contact Form. 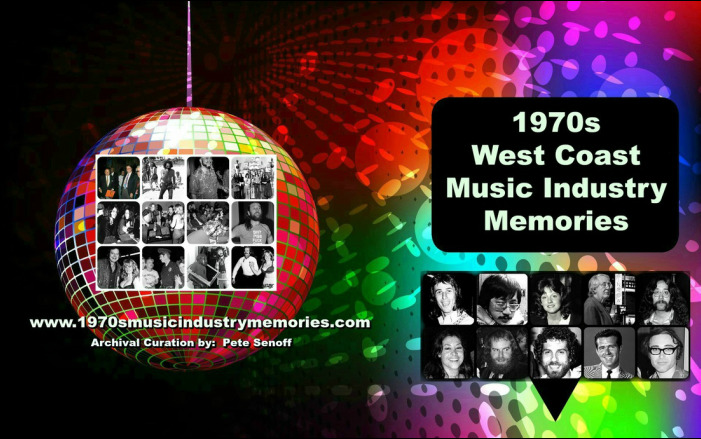 Instead, send them to me directly (with a note) via email at: pete@1970smusicindustrymemories.com. Thank you. Click on this logo to go directly to our Facebook page.